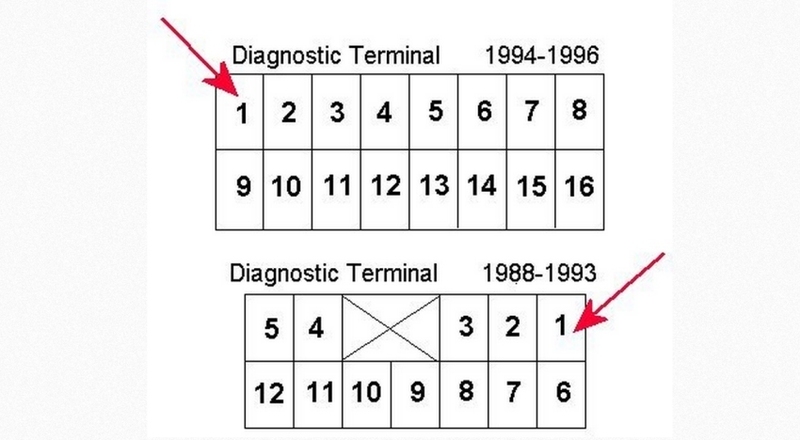 Easy to follow step by step guide on how to gather and read obd1 trouble codes for eagle cars made between 1988 and 1996. You do not need a code reader to gather these codes but you will need a test light. Start by locating the diagnostic connector under the glove box. The Eagle Summit connector will be in the fuse box. Ground a test light and insert the probe end into the number 1 terminal. Turn the ignition key to the on position and observe the test light. Long blinks represent the first position of the code number while the short blinks represent the second position of the code number. For example; if the light blinks two long times, then blinks four short times the code number is twenty four. Turn the key off and then on again to restart the test. Once the repairs have been made disconnect the negative side of the battery for thirty seconds to clear the codes. If a problem still exists the car must be driven about twenty five miles before the check engine light will come back on. 71 - Traction Control vacuum valve solenoid. 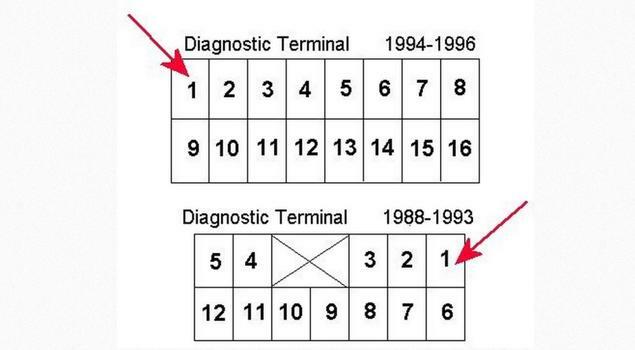 If you have any obd1 code questions, please visit our forum. If you need car repair advice, please ask our community of mechanics is happy to help you and it is always 100% free.